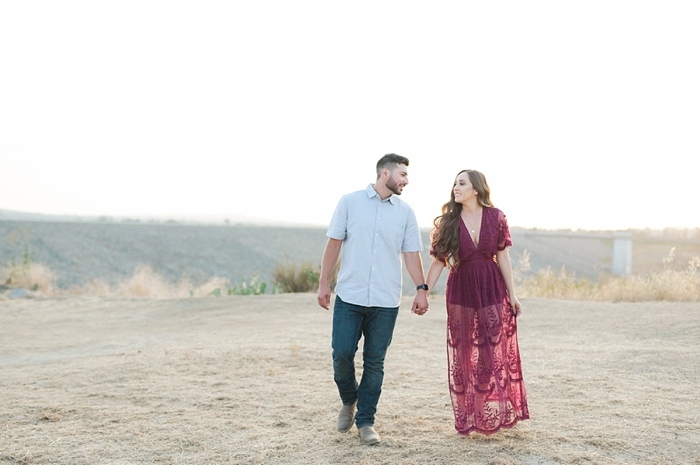 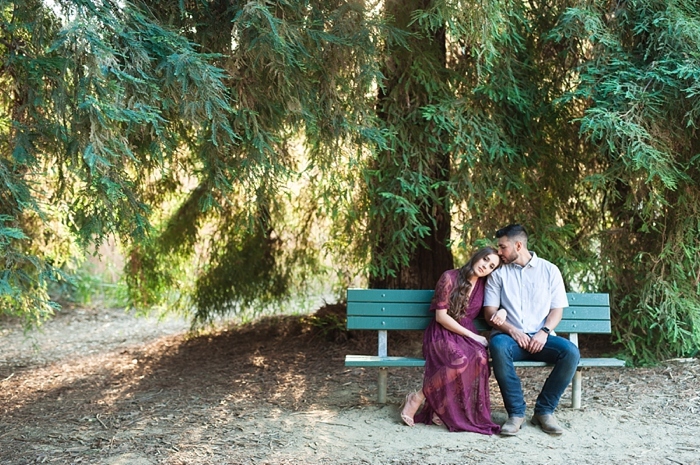 Daniel & Jasmin's wedding day is in a few weeks so what better time to share their engagement session! 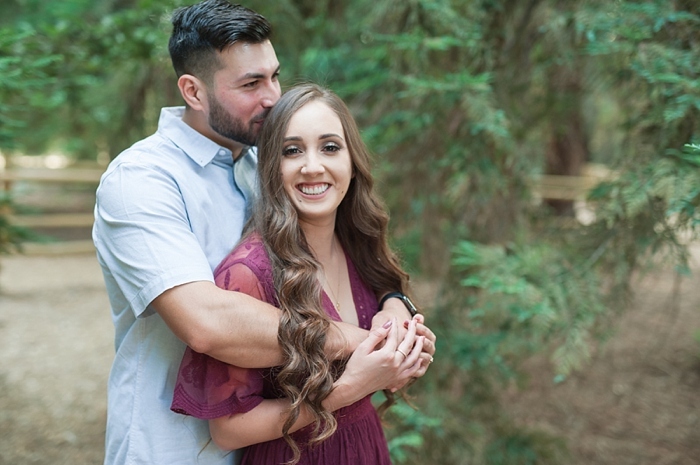 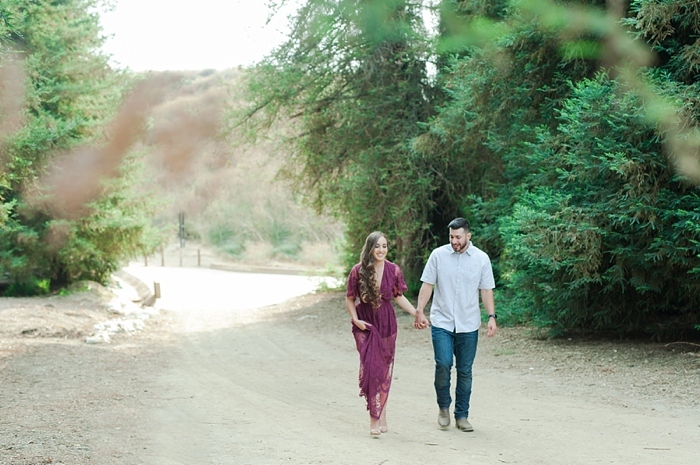 When Jasmin mentioned the type of vibe she was going for with her images I knew that the Redwoods area of Carbon Canyon Regional Park would be the perfect backdrop. 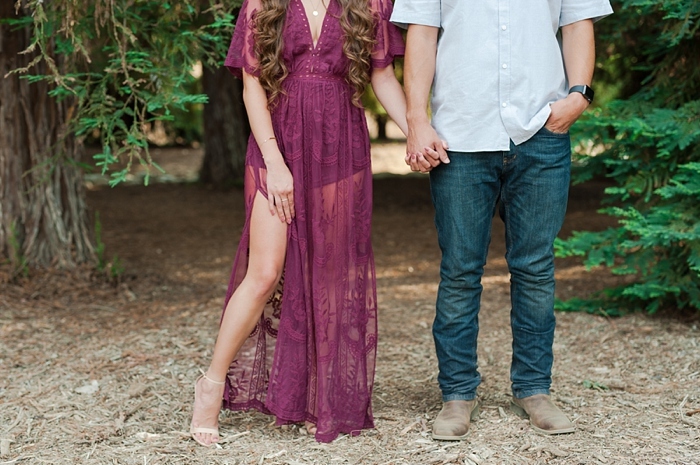 When she showed up wearing that killer burgundy dress I knew it was going to be a good session! 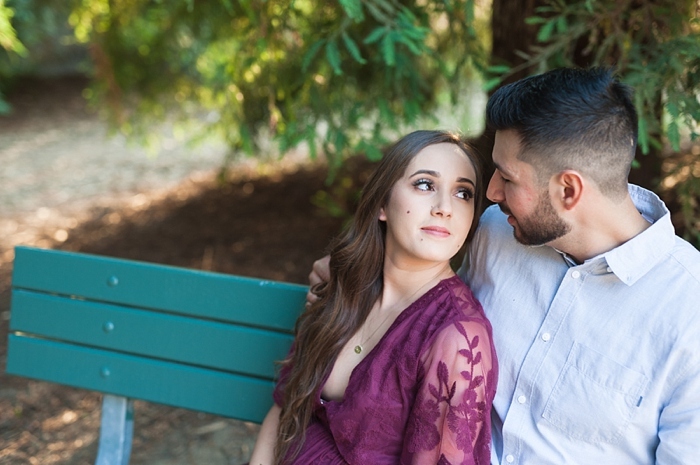 Daniel & Jasmin have such a natural and easy way with each other that most of our time together was just walking and talking and they needed very little posing or help with what to do! 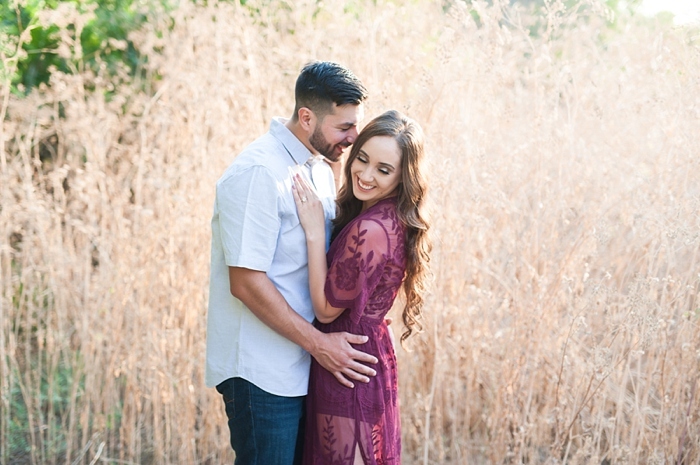 I know that their wedding day will be just the same and I can't wait to share it with everyone.